This is an ex-library book and may have the usual library/used-book markings inside. This book has soft covers. In poor condition, suitable as a reading copy. Library sticker on front cover. Very Good. 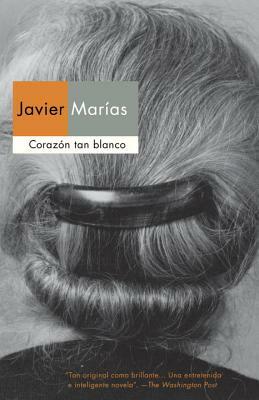 Corazon Tan Blanco/Heart So White (Punto de Lectura) by Marias, Javier, 2002-11-01. Text in Spanish. Trade paperback (US). Glued binding. Punto de Lectura, 4.